Regiment von Itzenplitz is excited to feature some of our latest work. The image located to the left is a graphical representation of a Prussian regimental company as it would have appeared in 1756. 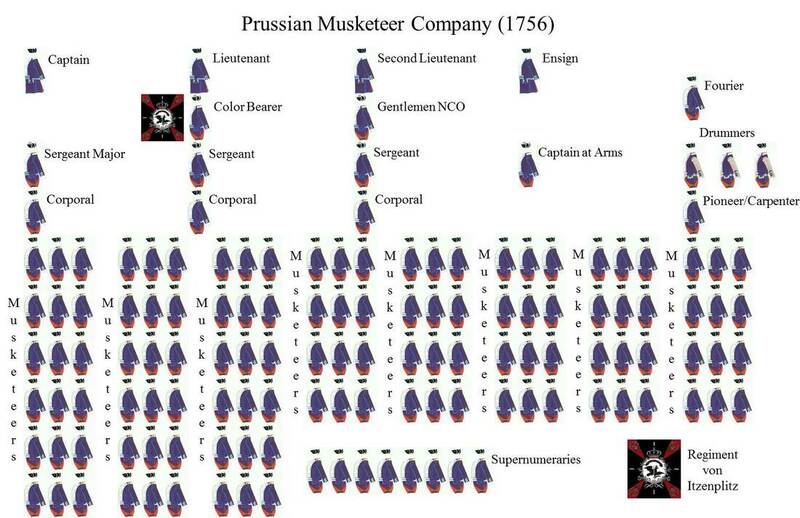 The images are from Dr. Bleckwenn's wonderful work Die Uniformen der Preussischen Infanterie 1753-1786. Summerfield, Stephen. Prussian Musketeer Regiments of the War of Austrian Succession and the Seven Years War: Uniforms, Organization and Equipment. Ken Trotman Publishing, 2012. Print. Greetings! Welcome to the home of the re-created Prussian musketeer Regiment von Itzenplitz, Lüderitz Kompanie. We are a premier living history organization that portrays Prussian soldiers and their civilian contemporaries from the Prussian infantry Regiment von Itzenplitz during the time of the Seven Years War (1756-1763). Please take a moment to browse our webpage. 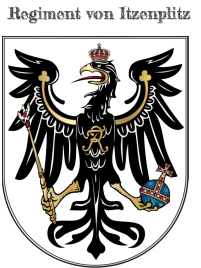 Here you will find information about our unit and organization, information about the kingdom of Prussia and the Seven Years War, information about the hobby of re-enacting, and links to other affiliated websites. 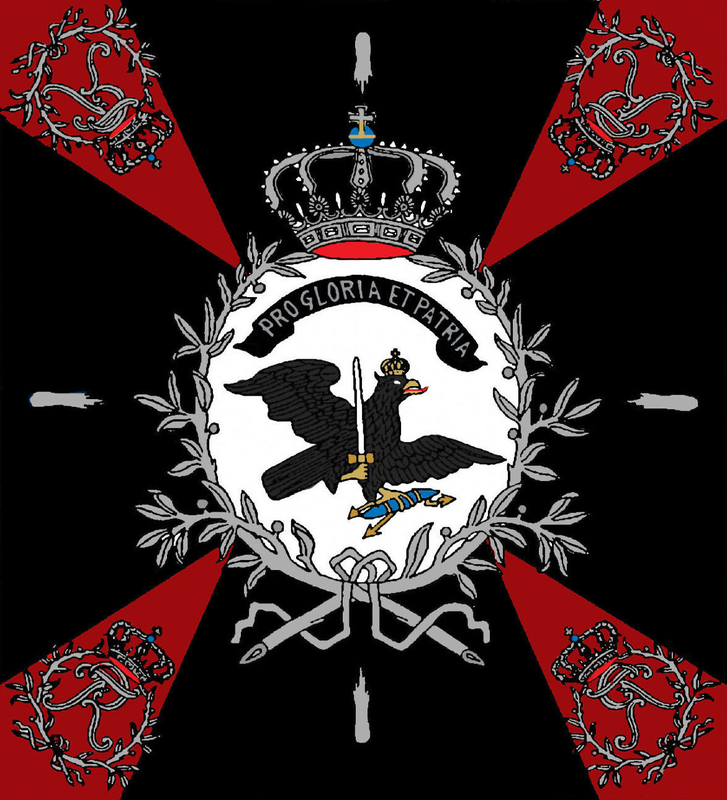 Currently the Regiment von Itzenplitz is looking for new recruits. If you are intersted in getting involved in the hobby of re-enacting please contact us, and we will by happy to answer your questions, guide you through the process of joining, or just pointing you in the right direction. Thank you for visiting our website. Please feel free to ask any questions you might have or to contact us for additional information.